Save yourself precious time by avoiding road traffic and enjoy a direct and safe airport transfer in style. 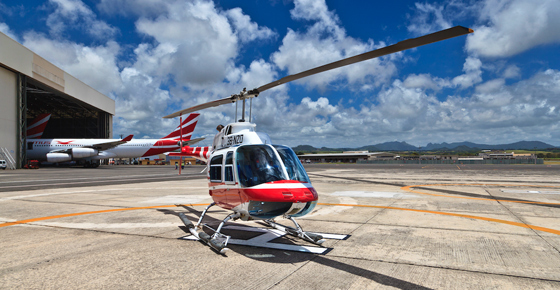 We can arrange for your helicopter transfer from the Mauritius SSR International Airport to your hotel, place of accommodation or the closest helipad to your place of accommodation (and vice versa). You also have the option to undertake a helicopter transfer between any two helipads (other than the Airport) where you will get to your destination faster and with VIP treatment. 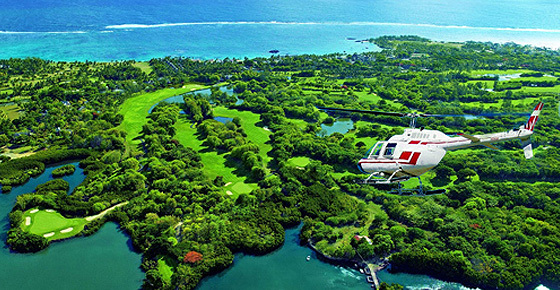 To top it off, you will have the privilege to witness the sheer beauty of Mauritius through a bird’s eye view! Airport transfer service by helicopter from the Mauritius SSR International Airport to your hotel, p..
Airport transfer services by helicopter is available from the Mauritius SSR International Airport to.. 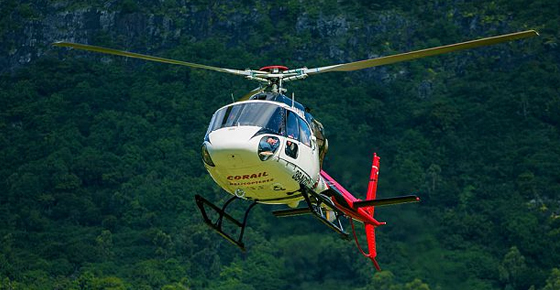 Experience a helicopter transfer between any two helipads (other than the Airport) where you will ge.. 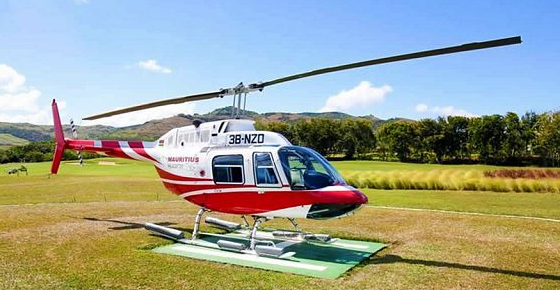 Enjoy a personalised Helicopter Transfer Service on the Paradise Island of Mauritius, whether it be ..
© 2019 HelicoptersMauritius.com. All Rights Reserved.